The Daily Meal, an online publication devoted to ranking food and drink experiences, recently set out to determine the 101 best wineries in the United States. 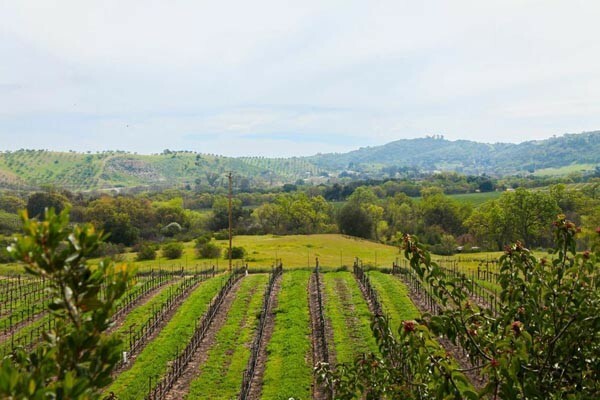 Four Paso Robles wineries made the list. They are: Peachy Canyon Winery, Tablas Creek Vineyars, Saxum Vineyards and Capadrone Winery. Julian Mayor: Sommelier, Wine Director of Four Seasons hotel and Bourbon Steak, Washington D.C.